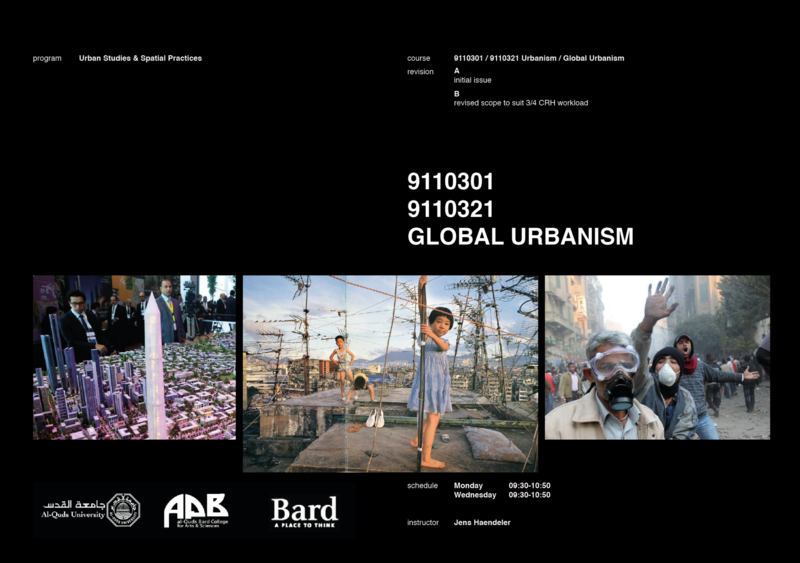 How does globalization affect the notion of the city? When has the global city emerged? What are the new elements introduce by the global economy? This course takes a critical look at globalization and its impacts on cities around the world. The first part of the course focuses on the ways transnational flows of trade, finance, people and culture operate in and through a network of linked “global” cities. The second part of the course shifts attention to the global “periphery” and questions the role of the Global North in establishing “the world’s urban hierarchy”. Case studies in the second part include cities in Latin America, Africa, Asia and the Middle East.